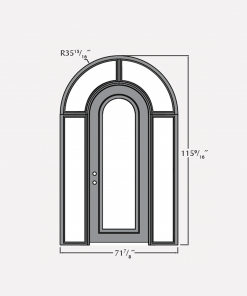 * Limited quantity. Likely to sell out. 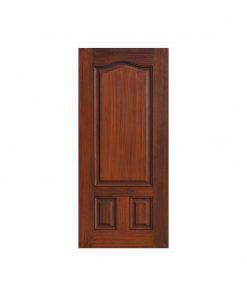 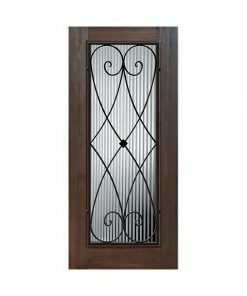 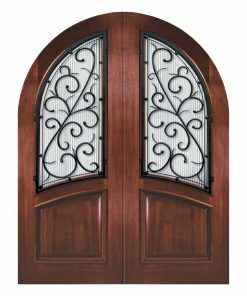 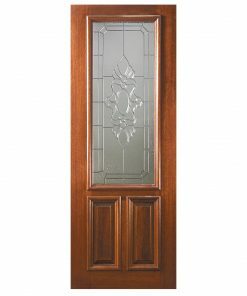 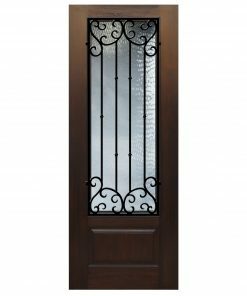 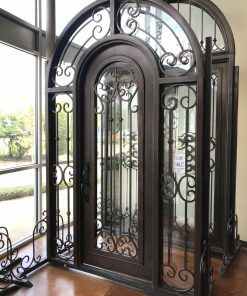 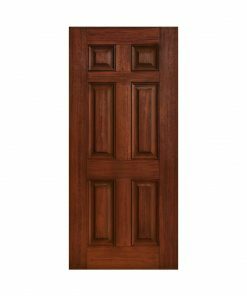 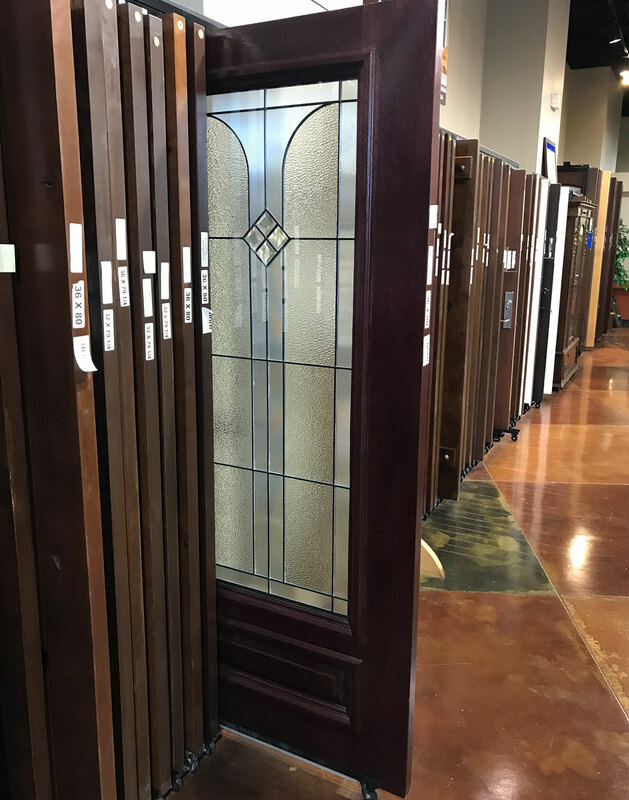 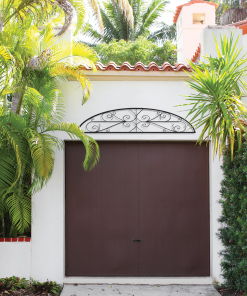 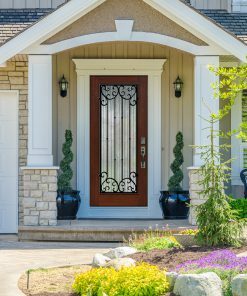 This front door is made from solid mahogany wood and also features detailed raised moulding and decorative glass design. 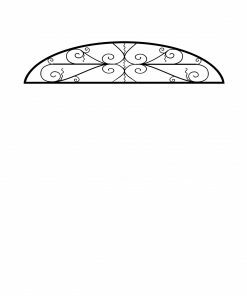 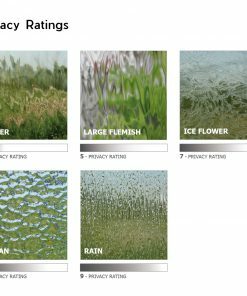 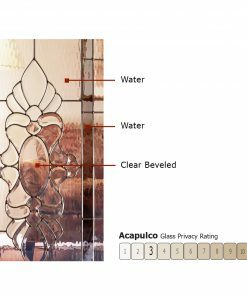 The glass panel is made of triple-thick IG glass.